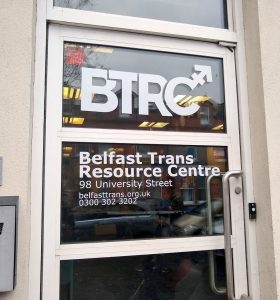 The Belfast Trans Resource Centre is a hub and community space for transgender, non-binary and questioning people and their families across the city. 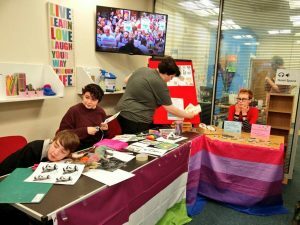 We’ve had our doors open for over 2 years now, and we host a large number of events each month, from social meetups to intensive support, to family get-togethers, activist skills training and events for the arts. 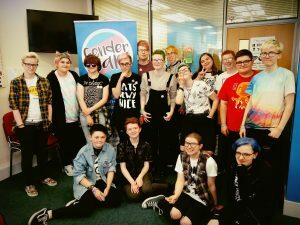 We’re led entirely by the community and host the majority of trans organisations in Belfast within our walls. We’re raising £12,000 to cover 1 year running cost for the BTRC, which includes paying for the rent, utilities, insurance and other bills. Currently, the BTRC is entirely volunteer-run and receives no statutory or other public funding, so your support is vital! 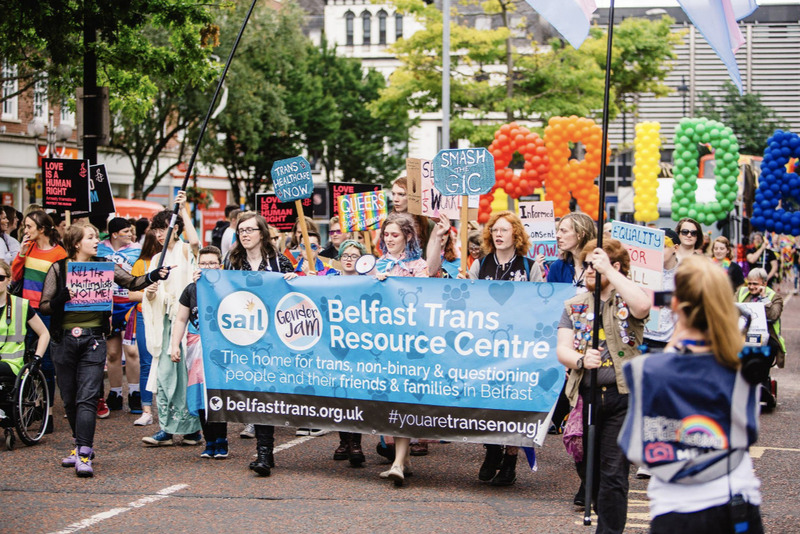 Covering our running costs for 2019 would allow us to focus on expanding our support services to the community and focus on project-based funding, which would benefit the trans community in Belfast greatly. We’re launching new volunteer training programmes, health support services and new education programmes in 2019, all enabled by the physical venue being secure and funded! The funds will be managed by us at TransgenderNI, who are responsible for the running of the BTRC. We will be fundraising from 3 December, over the Christmas and New Year season. We know that December is a difficult time for people to give money, but every little bit helps – there is no donation too small! 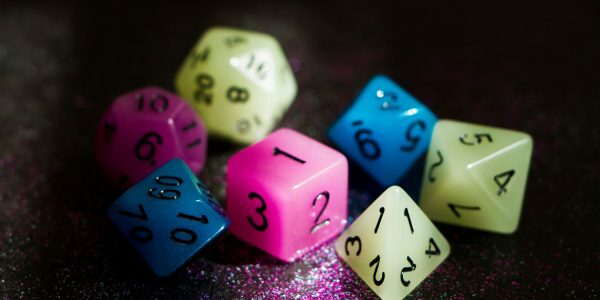 Among the projects we’ll be launching in early 2019 is a scheme to get young trans people qualifications and employment by upskilling folks to deliver expert training across Northern Ireland (paid, of course! 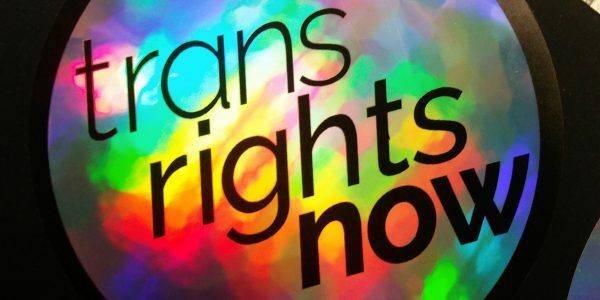 ), yet more social and education events, and a human rights education programme for emerging trans and LGBTQ activists. Later in 2019 we will be piloting a small community healthcare programme. 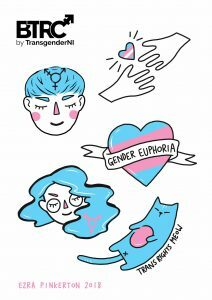 Regardless of where you live in the world, for all donors of £10 or more, we’ll send you an exclusive trans sticker set by wonderful Belfast trans artist Ezra Pinkerton! Make sure you give us the best address for you so you get this token of thanks from us. Regardless of how much you can provide, we thank you from the bottom of our hearts. 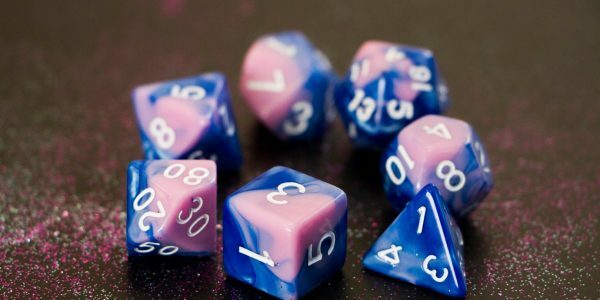 We’re in a dangerous time for trans rights in the UK & Ireland right now, so we’re excited to build our space and resources to provide a home for many. There’s multiple ways to help out! Getting the word out about our fundraiser on social media or in your local communities does the world of good, as does giving in other ways. 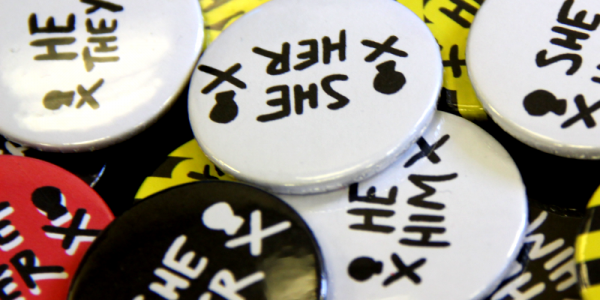 You can check out our online merch store, donate directly in the currency of your choice via PayPal, or check out something on our BTRC wishlist! Thank you to each and every person who donated, regardless of your donation amount. Every little helps, especially for a community like ours.  Some donations in the list above may be hidden at the donor’s request.